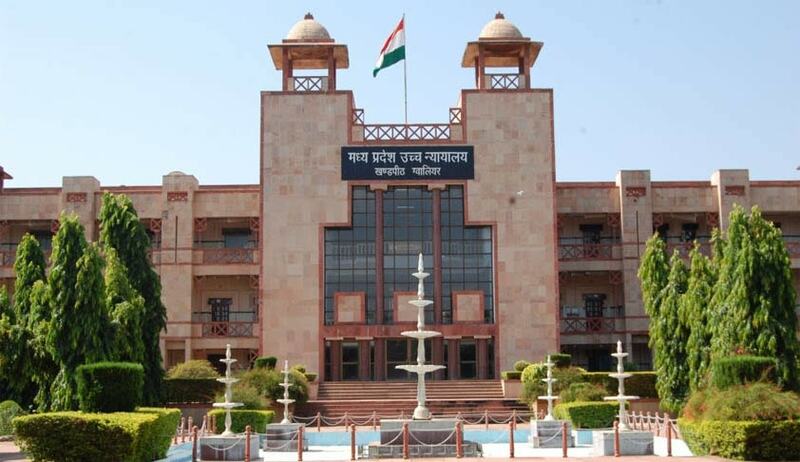 Madhya Pradesh High Court, in an order issued last week, has permitted Muslim employees of the High Court to leave half an hour early, during Ramzan Month. In the order issued under the instructions of Chief Justice, the Registrar General states “Muslim employees are permitted to leave half an hour early before the normal office time in view of Ramzan”. However, this permission is subject to the condition that this should not affect the official work and that the concerned employees will endeavour to finish their work before leaving. Muslims all over the world, are observing fast during the month of Ramzan (06.06.2016-05.07.2016). During this month, they fast from dawn until sunset, and refrain from consuming food and drinking liquids.